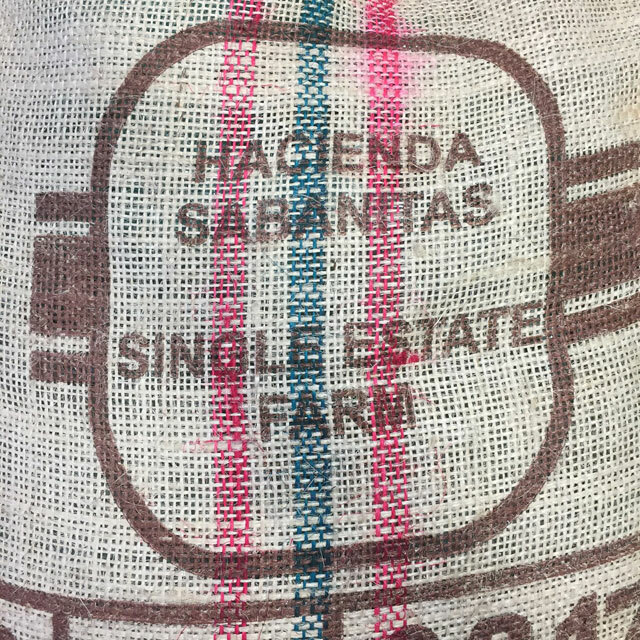 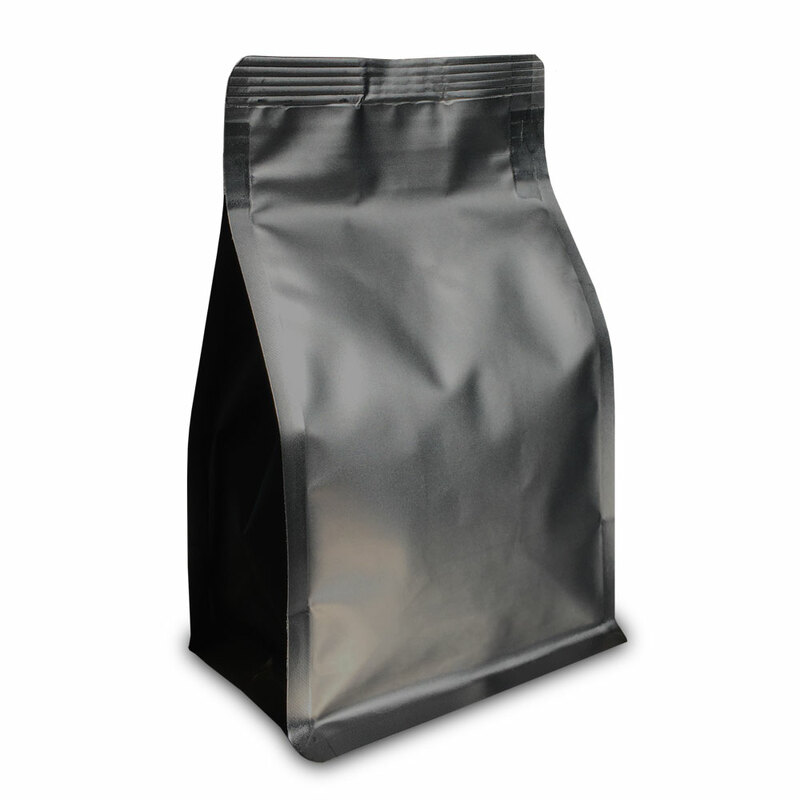 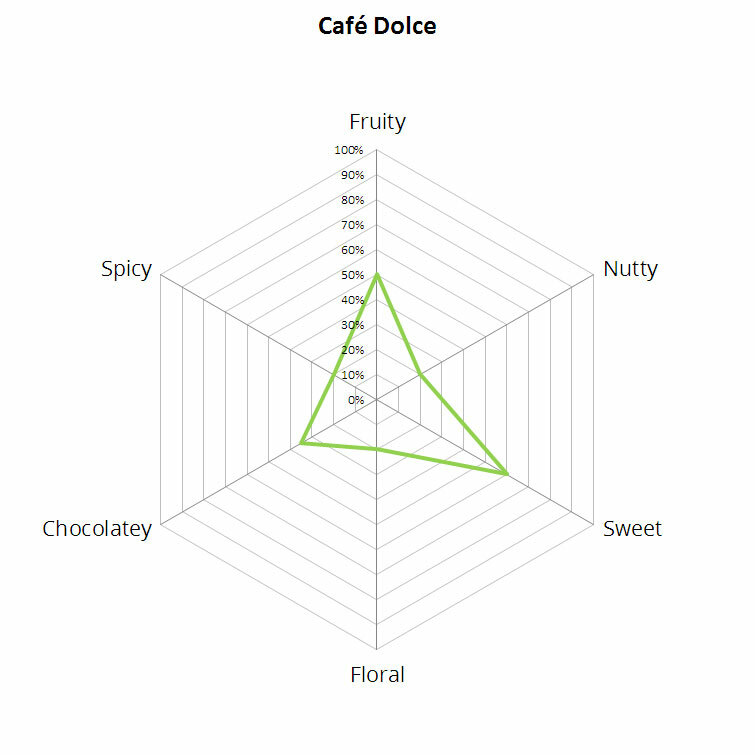 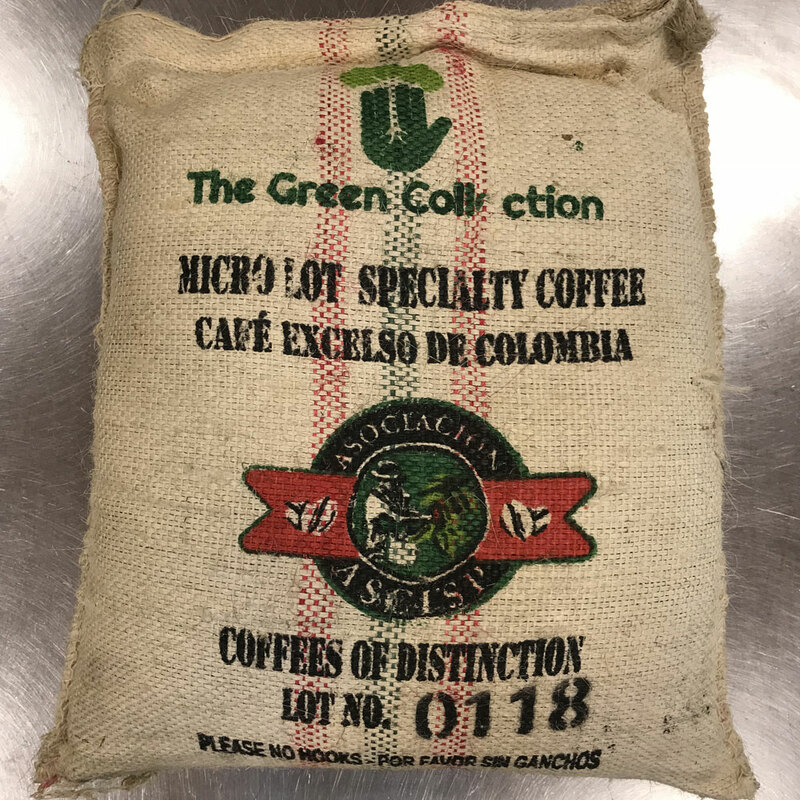 This coffee is rich in flavour, notes of red fruits, herbs, citric and lemon, deep in tense chocolate and panela, full bodied, and wonderfully balanced, excellent acidity, with an amazing after taste. 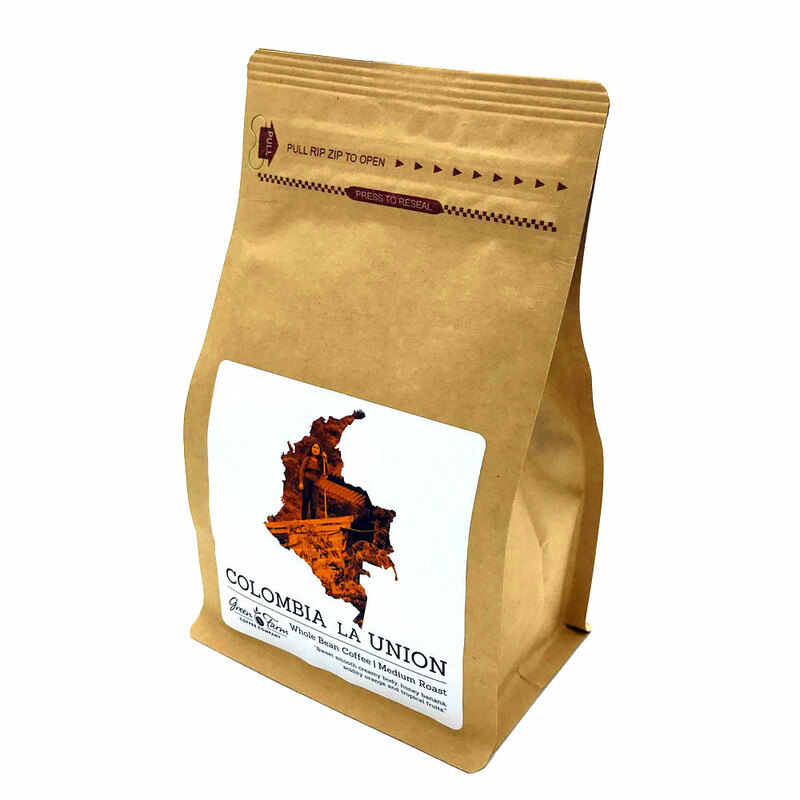 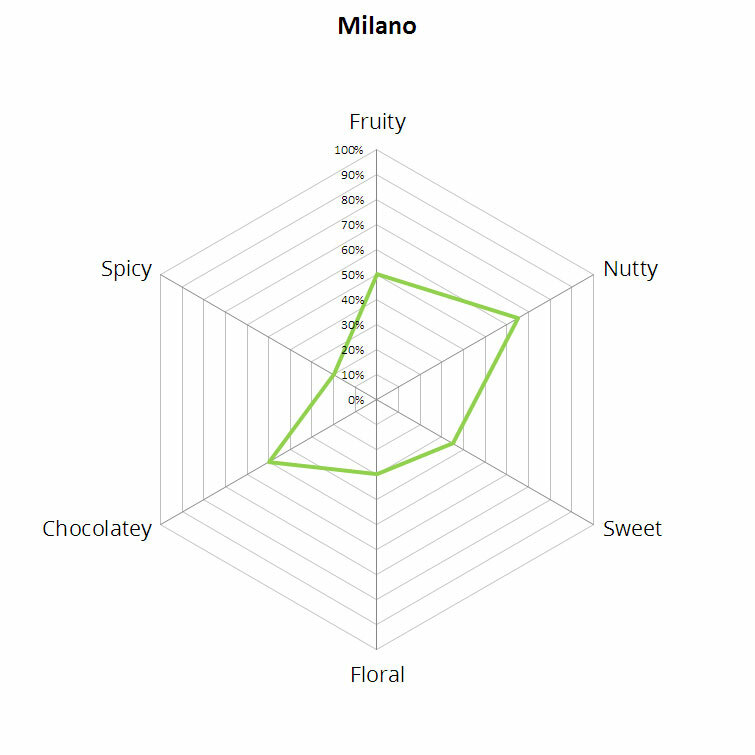 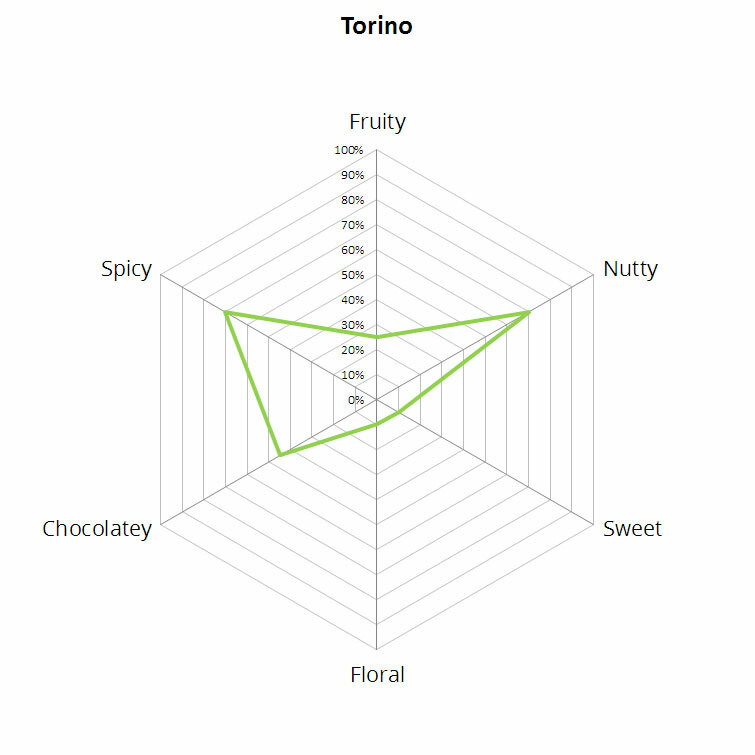 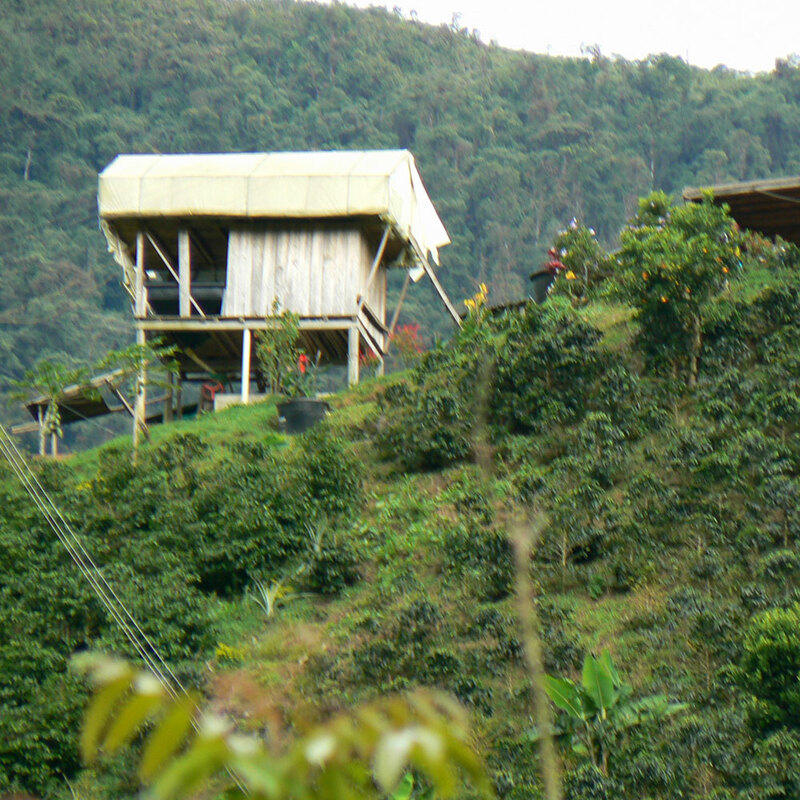 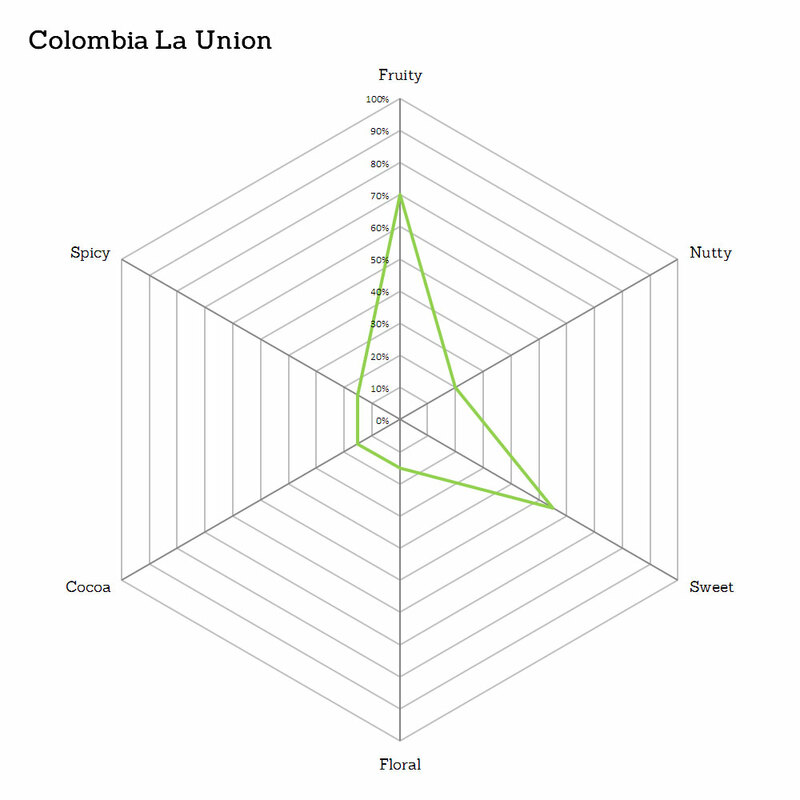 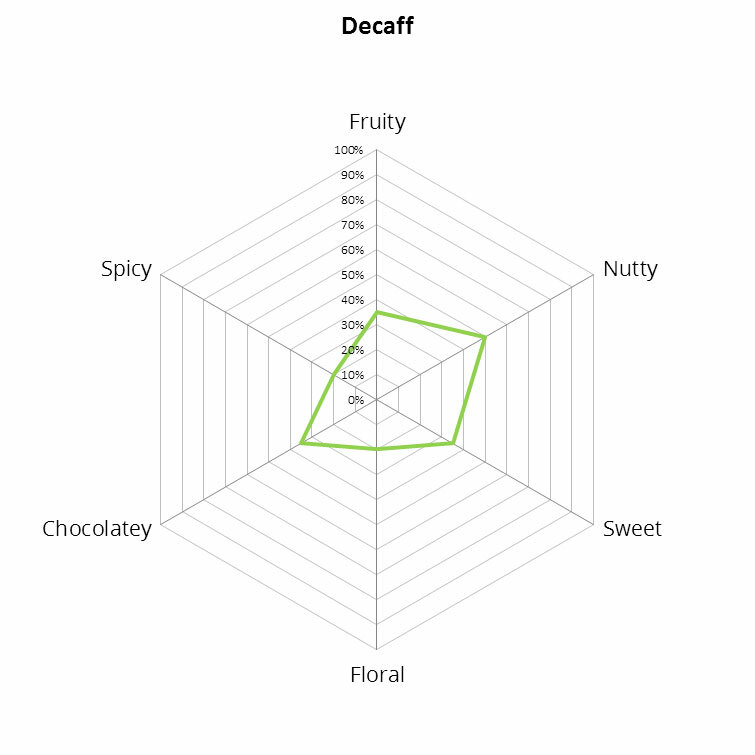 Profile: Sweet smooth creamy body, honey banana, acidity orange and tropical fruits. 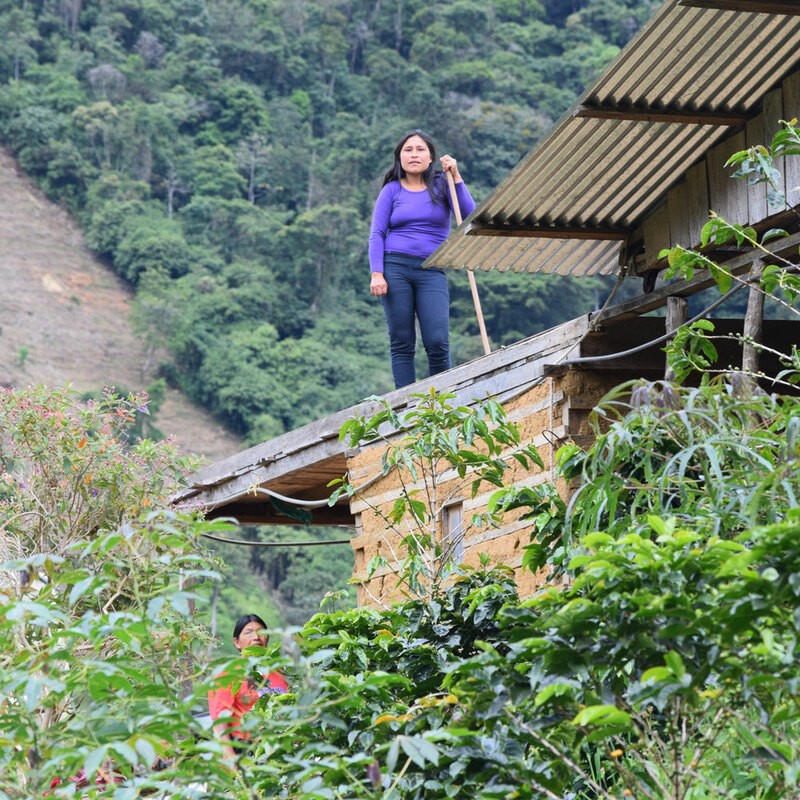 For more information about the Paez Indigenous Mujer Association, click here.